Rain Bird’s copper-colored XFS Dripline with Copper Shield™ for sub-surface drip irrigation is the latest innovation in the Rain Bird Xerigation® Family. Rain Bird’s patent-pending Copper Shield Technology protects the emitter from root intrusion, creating a long-lasting, low maintenance sub-surface drip irrigation system for use under turf grass or shrub and groundcover areas. Having the copper color outside ensures the copper chip is inside and that your dripline is protected from root intrusion. XFS Dripline with Copper Shield is perfect for small, narrow and tight planting areas, as well as areas with tight curves or many switchbacks. 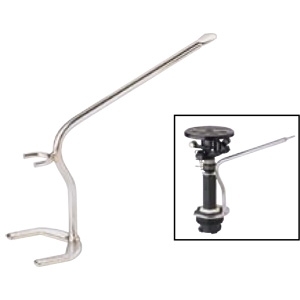 It accepts Rain Bird Easy Fit Compression Fittings, XFF Barbed Insert Fittings and other 17 mm barbed insert fittings. Rain Bird’s patent pending Copper Shield Technology protects the emitter from root intrusion without requiring EPA-approved handling procedures unlike some manufacturers who use harsh chemicals or treated filters to protect the emitter from root intrusion. 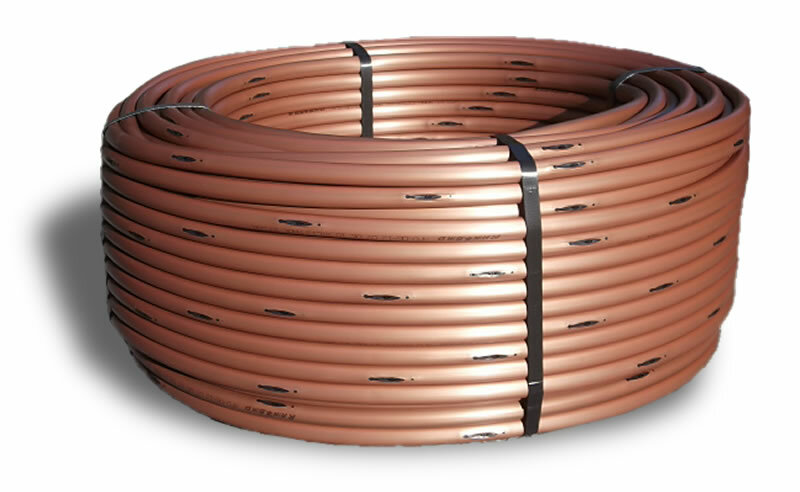 Through the use of a proprietary tubing material, XFS Dripline with Copper Shield is the most flexible dripline tubing in the industry making it the easiest sub-surface dripline to design with and install. It accepts Rain Bird Easy Fit Compression Fittings, XF Dripline Barbed Insert Fittings and other 17 mm barbed insert fittings. 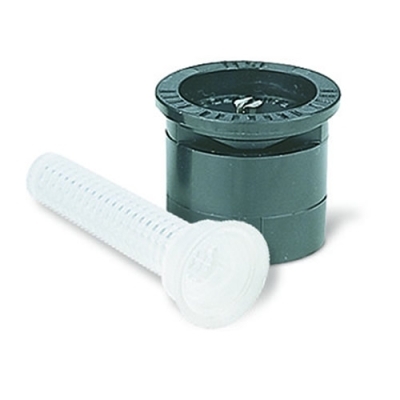 Rain Bird’s low-profile emitter design reduces in-line pressure loss, allowing longer lateral runs, simplifying design and reducing installation time. Variety of emitter flow rates, emitter spacing and coil lengths provide design flexibility for either sub-surface turf grass or sub-surface shrub and groundcover applications. XFS with Copper Shield emitters are protected from root intrusion by Rain Bird’s patent-pending Copper Shield Technology resulting in a system that does not require maintenance or replacement of chemicals to prevent root intrusion. The pressure-compensating emitter design provides a consistent flow over the entire lateral length ensuring higher uniformity for increased reliability in the pressure range of 8.5 to 60 psi . Five-year trade warranty. Seven-years on environmental stress cracking. Dual-layered tubing (copper over black) provides unmatched resistance to chemicals, algae growth and UV damage. 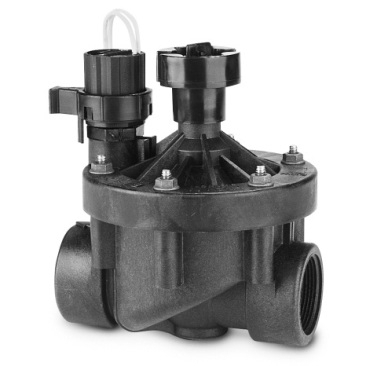 Grit Tolerant: Rain Bird’s proprietary emitter design resists clogging by use of an extra-wide flow path combined with a self-flushing action.